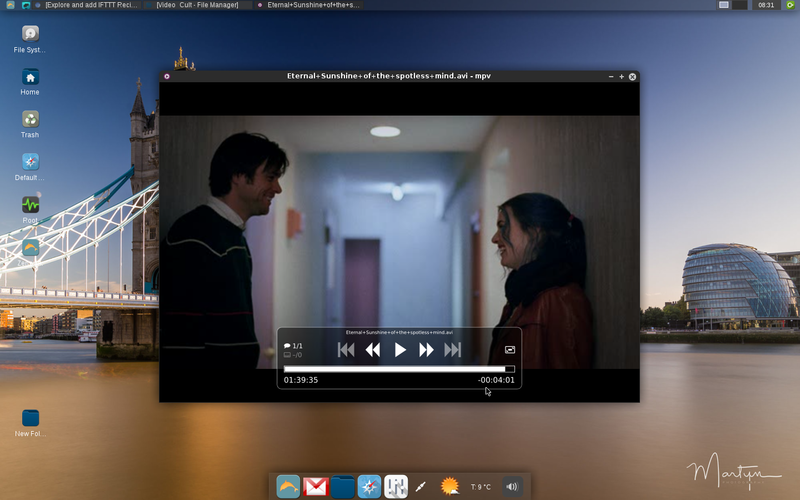 MPV is the new default media player in Zenwalk. 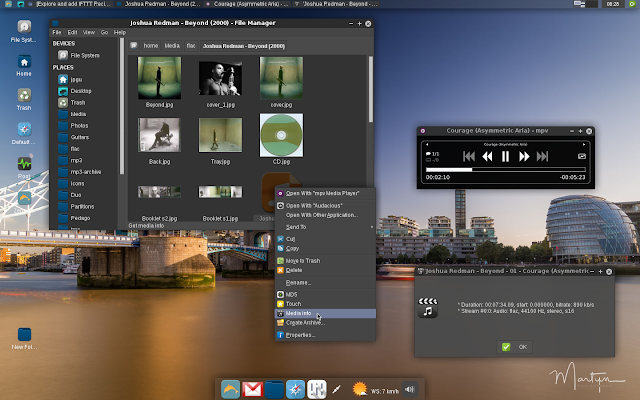 MPV is a fork of mplayer2 and MPlayer. It shares some features with the former projects while introducing many more. MPV uses ffmpeg as backend library for media processing, with no code redundancy : so nearly any existing audio/video format can be played. Unique to Zenwalk : I have developed a "single instance" launcher using the MPV remote command API, and a Thunar menu popup to get detailed media information. Enjoy ! !